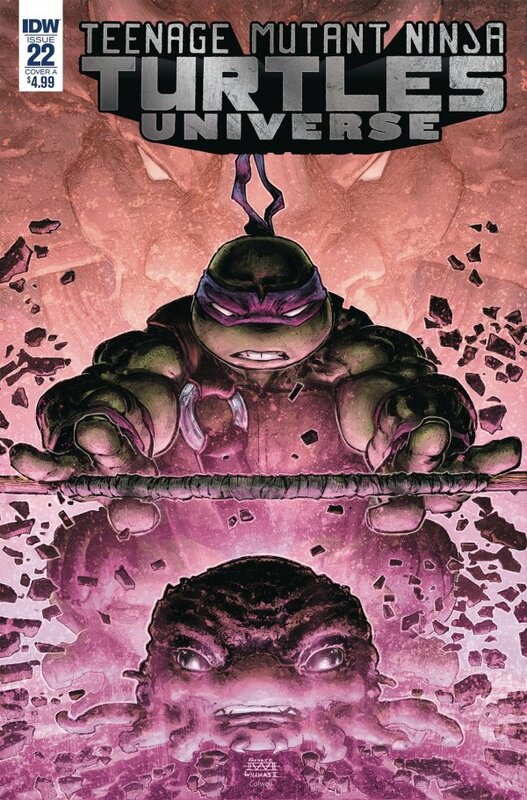 A double dose of thoughts about the Teenage Mutant Ninja Turtles from IDW Publishing today! “Kingdom of Rats,” Part 2. Rat King’s sinister influence spreads, and New York City’s most vulnerable are at risk! 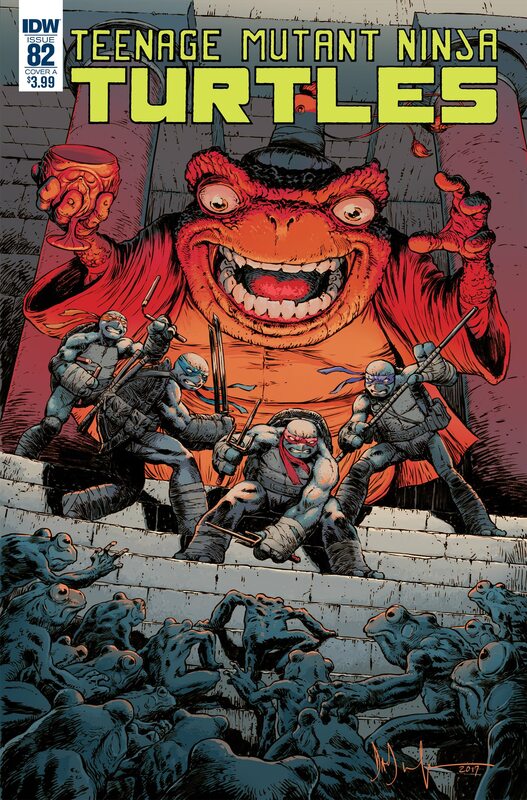 The Turtles search out the Rat King’s family in a desperate attempt to find a way to stop him! The Turtle’s fight against the Toad Baron’s minions goes as you may expect, it’s pretty amusing, and I like the way it all panned out – as well as Raph’s reaction to touching the Toad! We get a bit of an update with Stockman – he seems to be making some deals, and teaming up with Bishop (although he doesn’t seem that happy about it) – this will be an interesting development! The Turtle have a decision to make about how to deal with the Rat King, and while he makes his mischief, they are looking for help – the next issue will be interesting! This was a good issue, with a lot going on, I can see how there are going to be problems in the future, but the immediate problem is the Rat King! Part two of Lost Causes completes the arc, and there is a peace of sorts between the Utroms and the Triceratons, but will it hold. Donnie does his best, and he was the best Turtle for the job, but is it enough? the conclusion sets up some problems in the future too! Dangerous Waters is a short about Leatherback – what he feels and where he wants to go. It’s well told and has some good underwater action going on – I’m sure we’ll see more of him soon, but in what capacity?